SAVE THE DATE – Nov 22, 2018!! 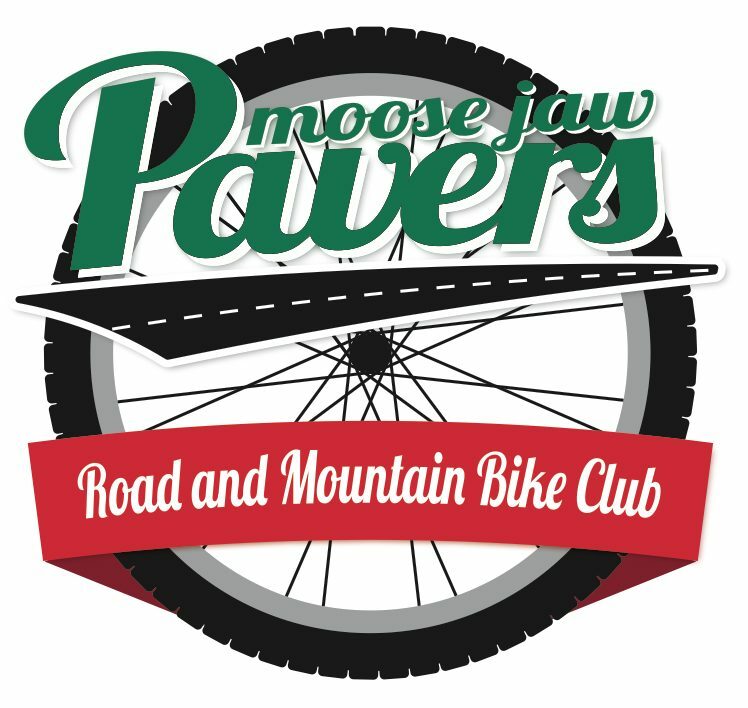 The Pavers fall club meeting AKA AGM will be on this evening. This will be a great chance to come out and share ideas for activities and volunteer to lead some activities in 2019.